The British chocolatier Hotel Chocolat is looking for an agency to help develop its digital marketing activity. A small number of agencies have been invited to pitch for the business, with pitches understood to be taking place later this month. The successful agency will oversee e-commerce work for the brand and be responsible for handling some digital advertising campaigns. 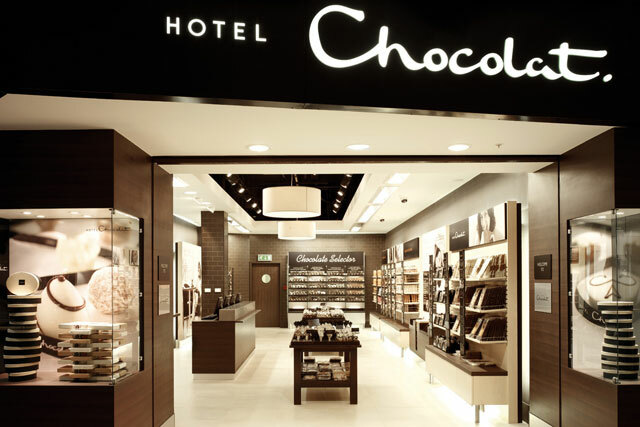 The move marks the first time Hotel Chocolat has looked to work with a retained shop on its digital ad activity. Previously, the bulk of the company's marketing spend was dedicated to direct marketing campaigns centred on its Chocolate Tasting Club. Last year, the company introduced a "chocolate bonds" initiative, which allowed investors to take out bonds that will also earn them a box of chocolate every two months. The scheme raised £3.7 million, falling short of the £5 million the company had hoped to raise.